It was 4:48pm when my doctor finally came into the exam room for our four o’clock appointment. After a quick hello he proceeded to jump into the results of my recent blood tests. He said they were not good and that I have a cholesterol problem. My stomach dropped and my mind raced. How was this possible? My cholesterol has always checked below 200, the magic line in the sand between being okay and being in trouble. I’m only 44 and in decent shape. It doesn’t make sense. My doctor then started telling me he wanted to put me on cholesterol medication, specifically a statin, to address the condition. This comment quickly snapped me out of my momentary haze. I immediately said no, that I don't want to take medication and asked if there were any other less dangerous options to try first like diet modification. He reluctantly agreed to go down this path saying it was my choice, but added that damage is being done to my arteries with every beat of my heart and that medication would bring the cholesterol levels back into the healthy ranges overnight. Even with this threat I still decided to try correcting the situation naturally. I thought it would be worth a try before I commit myself to taking a drug for possibly the rest of my life. Many articles claim that dietary changes and exercise are often enough to correct poor cholesterol levels. However, there are not many real world examples with descriptions of the changes and before and after test results. I would like to share my experience with this to see what exactly is possible by making lifestyle changes. I will show my test results and present the changes I made to my diet and lifestyle and hopefully we can all learn a little from this experience. My test results are shown below. As most everyone knows at this point, HDL (high density lipoprotein or HDL-C) is the good cholesterol and LDL (low density lipoprotein or LDL-C) is the bad. My total cholesterol came in at 194. However, my LDL tested at a slightly elevated 125 and then there are the four obscure tests that ended up in the red, or high risk categories. They are Apo-B, LDL-P, homocysteine, and HS-Omega-3 Index and I will center my personal treatment plan around them. I will be the first to admit that I have never heard of most of the other tests listed in the tables above. My doctor also did a poor job explaining them to me and why they are important. Consequently, I decided to do a little research to learn more about each one and how they can be improved naturally through lifestyle and diet changes. For this articles I will focus on only the red-flagged items. Apo-B which is short for Apolipoprotein B is a component of LDL cholesterol and provides information on the number and size of the LDL particles in the blood. It is a protein on the surface of LDL particles and helps “unlock” the doors to cells and delivers cholesterol to them. High levels of Apo-B suggest that a person has smaller, denser LDL particles, which are more strongly associated with heart attack risk than the large, “fluffy” cotton-ball type LDL particles. Elevated levels are commonly caused by a high fat diet or underlying conditions such as diabetes or hypothyroidism and can lead to plaque buildup in the arteries and ultimately heart disease. So, it appears size does matter, at least when it comes to LDL cholesterol particles! The level is typically tied to the LDL values so if your LDL level is high then typically your Apo-B is also high. A healthier diet and an increase in exercise can help reduce the Apo-B level. LDL-P is the actual number of LDL cholesterol particles in your blood. Elevated levels of LDL-P increase your risk of heart disease because there is a greater likelihood for the particles to enter the arterial walls and form plaque. Homocysteine is an amino acid found in the blood. It is considered dangerous because it irritates the blood vessel walls causing them to scar and accumulate plaque. Additionally, it tends to make the blood sticky and increases the chance of stroke by promoting blood clotting. Yikes! Studies have shown it to be an independent indicator of heart disease risk that is separate from other markers like high blood pressure and high cholesterol. High levels are commonly caused from a lack of vitamins in the diet, eating animal protein, and high coffee consumption. It is recommended that people with high homocysteine levels increase their intake of fruits and vegetables such as leafy green vegetables and beans that are high in folic acid and B vitamins. HS-Omega-3 Index is a measure of the fatty acid profile of the red blood cell membranes and is another measure of heart disease risk. 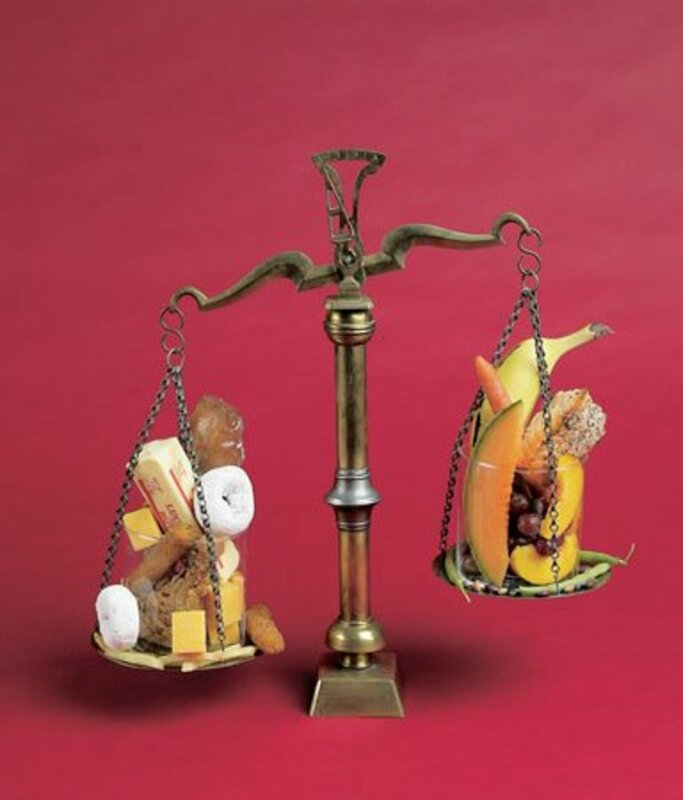 Low levels which are bad indicate too much saturated and trans fats in the diet. The index can be raised by eating more foods that are rich in omega-3 fatty acids such as fish and walnuts. As I was typing these descriptions and the meanings of these strange words and acronyms became clear I started to feel a little cold and clammy with fear. I’m so glad the internet is available today and there are sites like webmd.com and mayoclinic.com where you can go to learn more about the diagnosis. My doctor did a poor job of explaining the situation and the consequence of my red-flagged values. However, after researching them I feel I have a better grasp of the situation and what is needed to correct it. The advice of the articles I read appears to be the same: eat more fruits and vegetables, exercise, avoid trans fats, eat more fish and nuts like almonds and walnuts, and cut down on saturated fats. The articles never quantify how much benefit you can get from these measures, which is one of the reasons I decided to write the article. I would like to share my experience and show how changes in lifestyle and diet affect real world cholesterol numbers. 1) Reduce saturated and trans fat intake. I love ice cream, but I am going to try to cut back from eating it 3 days a week to only one. I also eat too much beef and will replace most of it with fish. French fries when I dine out will also be replaced with either vegetables or rice. I eat a lot of crackers and noticed on the label that trans fat is one of the ingredients (thanks a lot Nabisco) so I will cut back on these as well as other packaged baked goods, which always seem to have these dangerous fats buried in their ingredient lists. 2) Eat more fruits and vegetables. I will replace the crackers I eat during the day, which are made using dreaded, ubiquitous trans fat, with vegetables and fruits (most likely carrots, celery, and apples). I will also eat several salads a week for dinner. 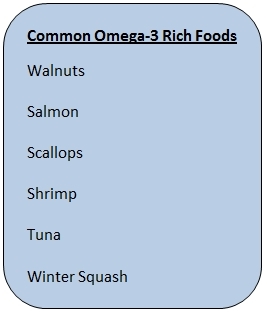 3) Increase consumption of omega-3 rich foods. My goal is to eat salmon at least twice a week and to eat a few walnuts every day. This shouldn't be a problem as salmon is one of my favorite foods. I just fell into the habit of eating steaks at restaurants the past few years. 4) Continue my workout routine. I typically do cardio on an elliptical for 45 minutes, 4 days a week and I will continue with this. So, that’s my plan. I don’t think these are extreme or radical changes. I’m not going to take any supplements, but will focus on simple dietary changes. As I mentioned before, I used to eat pretty healthy, but have fallen off the wagon the last few years. Maybe these test results are the wake up call I need to make a course correction before permanent damage is done. I wish I could change one factor at a time, but resources and money make this approach impossible. Consequently, I have to use a shotgun approach and change many factors at once, which means at the end I won't know which one had the biggest bang for the buck in terms of lowering my cholesterol numbers. I may also find that these measures had no effect at all, which is kind of a frightening thought. I will have my blood retested in two months and will post the results in a follow-up article to show how these measures changed my blood test results. This article is written for informative purposes only. This article in no way meant as a substitute for guidance from your personal physician. Do not make any changes to your diet, lifestyle, or treatment plan before contacting your physician or health care provider. Read about the test for homocysteine levels in the blood. High levels of homocysteine include increased risk of heart attacks, strokes, blood clots, and Alzheimer's disease. WebMD provides tips for things you can do now to help lower your bad cholesterol levels. From diet to medications, find the first steps here. The foods you eat can help lower your cholesterol. Here are five top choices. 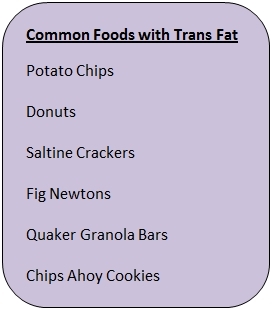 Here are 10 common foods that contain trans fat even though their labels say they don't. 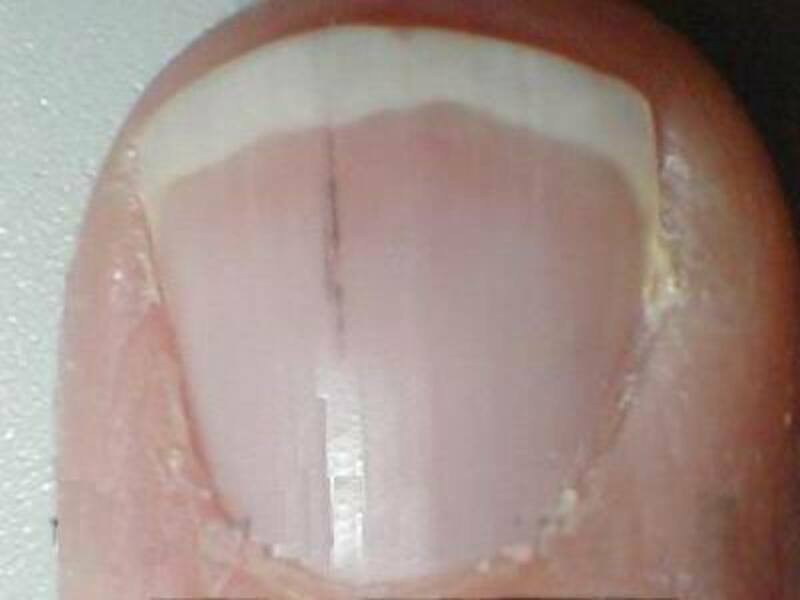 Splinter Fingernails - Curious symptom caused by a blow or possibly an indication of heart disease. 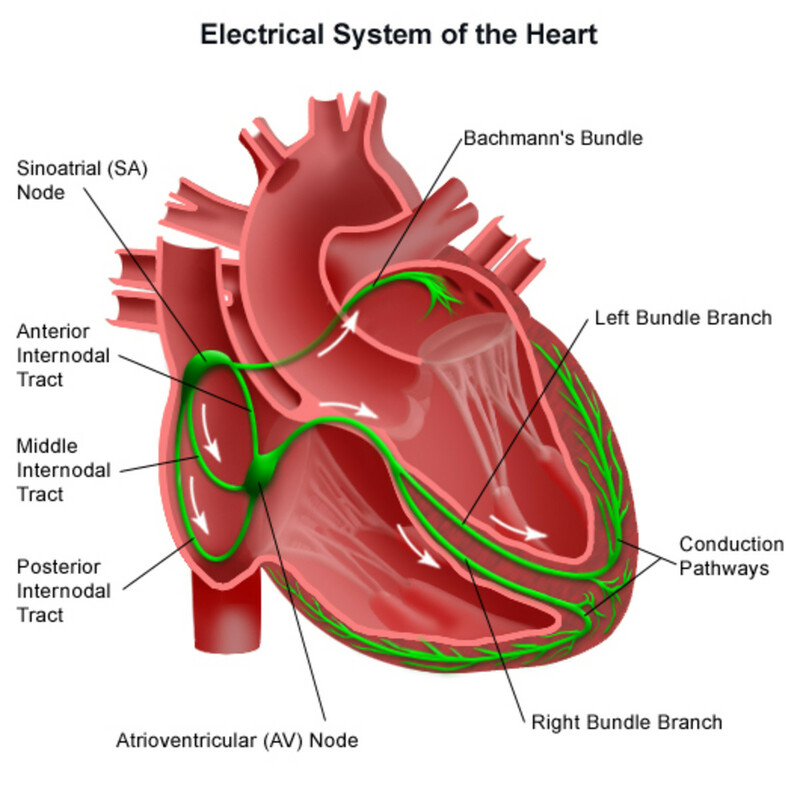 What Can Cause Heart Palpitations? Hi Appsthatpayyou, thanks so much for reading. Thanks for the advice. I'll check into the items you mentioned. Hey Simon, that's great news about your test results. I did get my follow up test, thanks for asking, and my levels were about the same. Some went up slightly and others went down slightly, so no real change. I haven't written my follow up hub yet because I'm still deciding what to do. I don't want to take drugs, so right now I'm just trying to lose a little more weight. Take care and keep up the good work! I recently got some blood work done to measure my cholesterol levels. The results are a big improvement from the last time I had my numbers checked. My triglycerides and total cholesterol are down and in the normal range. 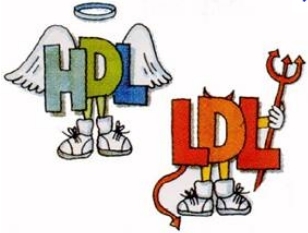 However, my HDL is a bit low and LDL is in the near ideal range. I definitely think my diet consisting of soluble fiber, nuts, soy milk, and plant sterols have helped! I also managed to lose almost 20 pounds from eating less and getting regular exercise. My doctor says I will need to do follow up blood work in the summer and hopefully my numbers will be even better. Have you gone to get your next test? CyberShelley, thanks for reading and thanks for the advice. I will share my results, good or bad, after my next test. Excellent plan, add apple cider vinegar capsules, every morning when you wake take one. Before you eat a big meal, take another capsule 30 minutes before. It helped my husband reduce his cholesterol. Good Luck and look forward to your progress report. Up, interesting and useful! Simon, I would be very interested in hearing about your results. Please keep me posted. I haven't had my blood tested yet so I don't know if my efforts worked. I will see my doctor in December and she will likely give me another blood test then. I'll let you know then. Hi Simon, thanks for reading. Sounds like you have a good doctor. How did your efforts to improve your cholesterol numbers work out? 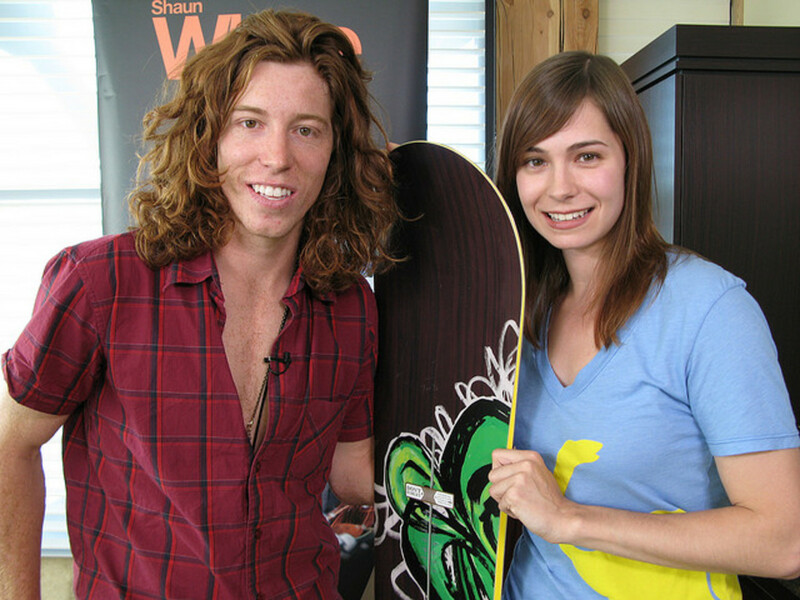 Thanks for sharing your personal health situation with us and for all the information. I was also recently told that my cholesterol numbers were high. My doctor did not suggest drugs but instead told me to avoid saturated fats and watch my diet. I have been trying to eat more soluble fiber (plus Metamucil), walnuts, soy protein and plant sterols as well as exercising more to reduce my lipid levels. I hope that you're numbers will improve! Take care! Thanks for reading Specialk3749. I am still disappointed with my doctor that the first option was to push a drug on me with side effects. That's the way it is today it seems. Good luck with your plan to limit sugar and trans fat. I will let you know how my next test turns out. My cholesterol levels were not good the last time I went in too. My doctor did not like it that I refused a statin drug, but I did not care because I do not like them at all. So, I have started to change my diet. My problem is sugar. So, I am limiting that as well as trans fats. Good luck with yours! Let us know how it turns out with the next test.